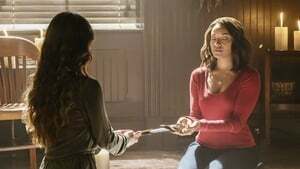 After being reunited with her former love Julian, Lily hosts a dinner party to introduce him to Damon and Stefan and to declare peace between her family of Heretics and the residents of Mystic Falls. 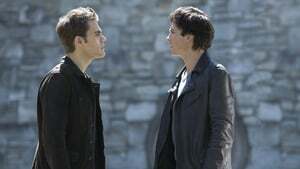 Damon and Stefan find themselves at an impasse when they realize they have differing views on how to handle Julian's arrival. 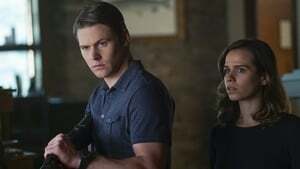 At the party, Bonnie and Matt uncover a strange mystery involving some unsuspecting residents, while a devastating revelation causes Alaric to reach his breaking point. With the holidays in full swing, a search for Julian leads Damon and Stefan to a small town outside of Mystic Falls. While managing a holiday toy drive at Whitmore College, Bonnie seeks help from Nora and the two strike up an unlikely friendship. 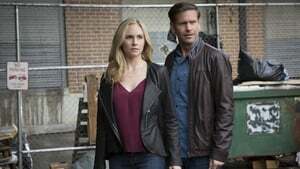 Elsewhere, Caroline does her best to navigate her new life as a pregnant vampire, while Alaric grows concerned that the pregnancy is effecting her more than she's letting on. Finally, after finding himself at odds with Damon, Stefan is forced to take matters into his own hands, setting off a tragic chain of events that leaves their lives changed forever. 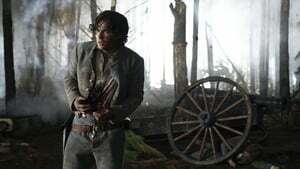 After finding himself on the wrong end of Julian's plan to avenge Lily's death, Damon awakens to find himself trapped inside the Phoenix stone, tormented by a traumatic experience from his time in the Civil War and forced to face his darkest demon in order to get out. On the outside, Bonnie is in a race against the clock to get Damon out before the effects of the Phoenix stone take over and leave him changed forever. With Bonnie's life at stake and an uphill battle ahead of them, Damon and Enzo lead the charge to save Bonnie before her condition worsens. 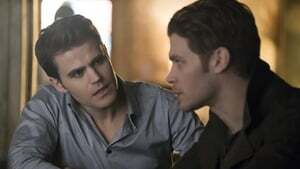 Stefan reluctantly teams up with Matt for the sake of Bonnie and uncovers the truth behind Matt's anger towards him. Elsewhere, determined to help her best friend, Caroline joins Alaric on a mission and quickly realizes how much she's missed her former supernatural lifestyle. Finally, after their plan takes an unexpected turn, Damon makes a fateful decision that will forever change his relationship with Bonnie. 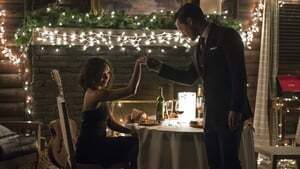 When Damon's risky attempt to save Bonnie takes an unexpected turn, the consequences of his actions forces everyone to band together to help her pull through. 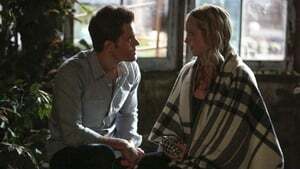 Meanwhile, when a new threat leaves Caroline's life in jeopardy, Stefan makes a rash decision that ultimately forces them to face the fallout from their relationship. 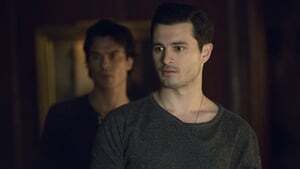 Elsewhere, Enzo tries to hold it together as he painfully watch Bonnie in the fight of her life, while Matt takes matters into his own hands to save one of his closest friends.